My name is Himko Kaps Kap. 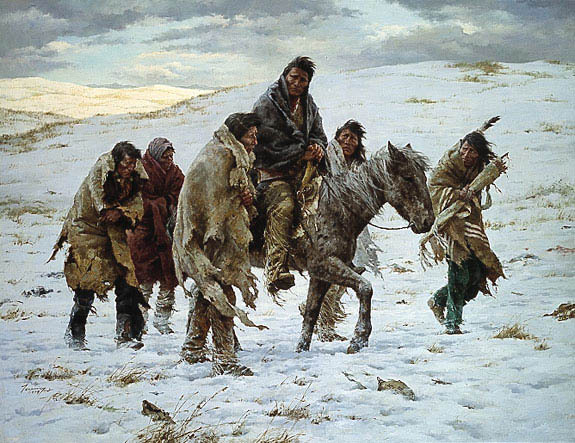 My name was the name of my great-great grandfather who was a war Chief, the full brother to the Nez Perce Chief Toohulhulsote, from the Salmon River, Idaho. 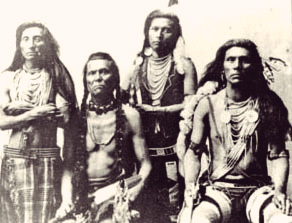 During a war with the United States, Toohulhulsote was killed at the Battle of Bear Paw in September 30, 1877. 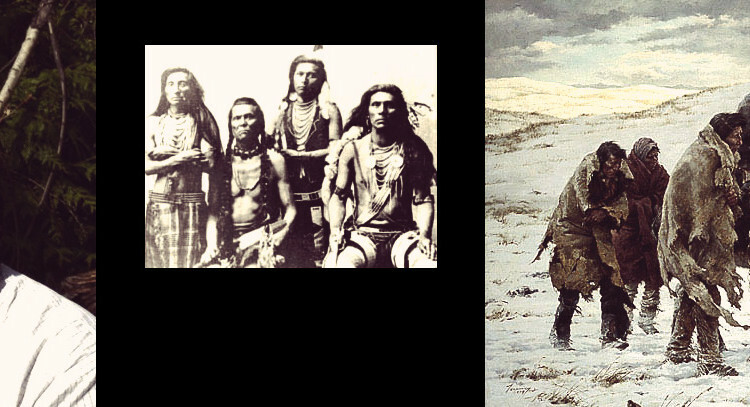 My ancestors were displaced after the Nez Perce war of 1877 with the United States. In the language of my forefathers, spoken since time immemorial, my name means “Shouter”. 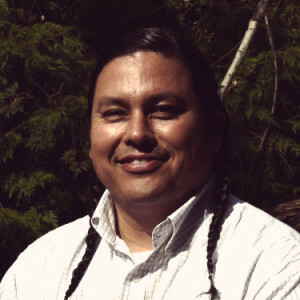 I was born into the Cayuse Nation located on the Confederated Tribes of the Umatilla Indian Reservation in present day Oregon. Our ways have always been governed by the Tamalwit, our traditional law, and the Tamalwit is governed by the Law of the Creator from which all things come. The Cayuse are peaceful, but when provoked are a warrior nation and a proud people and our traditional lands stretch far – to the East we have hunted Bison as far as the hills of Montana. In the West, we have fished in the rivers draining into the Pacific Ocean. Our reach stretches in the four cardinal directions. Several generations ago, in the time of my ancestor, Marcus Whitman, a white man came into our midst at Waiilatpu. This man claimed he spoke in the name of God. We did not know this man and we did not speak his language, nor he ours. Soon thereafter, this man departed, only to return with one thousand white settlers and with these settlers a cloud of evil descended upon our lands. These newcomers had brought with them disease. Within a year of their arrival, half our people had died. After killing off so many, these “settlers” told us that the land we had occupied since time immemorial, the land where we had fished and hunted, the land where we had prospered and raised our children, the land that held the bones of our ancestors, the land where our every act and belief and worship reflected the sacred tenets of the Tamalwit – was no longer our land, but belonged to the US government under a law. This law was called the law of conquest. We were told that our lands now belonged to another sovereign power, because this foreign monarch had “discovered” our lands. And so the Cayuse, like so many other indigenous peoples, began our own walk along the trail of tears.